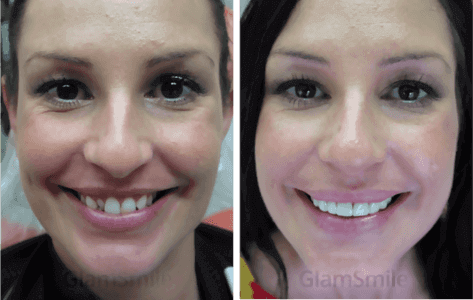 GlamSmile Celebrates 2nd Birthday in Australia! 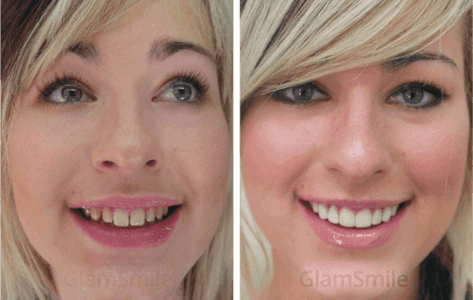 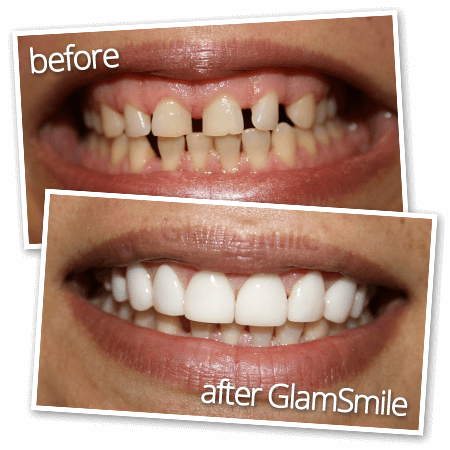 Next month GlamSmile will celebrate 2 years of creating beautiful, affordable smiles in Australia. 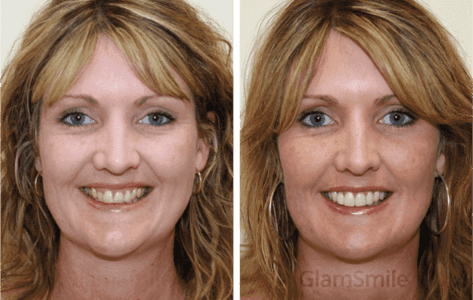 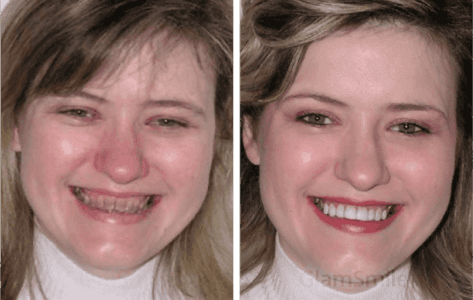 For a very long time in Australia, a set of porcelain veneers was only available to the rich and famous due to its high cost, often costing over tens-of-thousands of dollars! 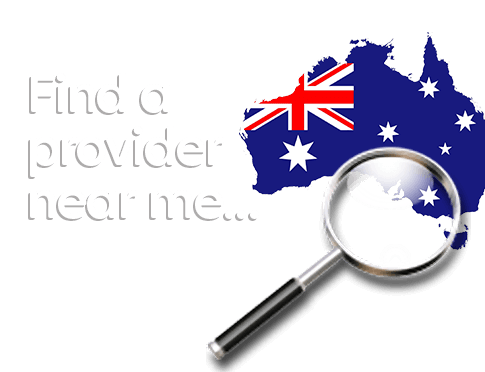 We saw this unfair market, and we sought to challenge it! 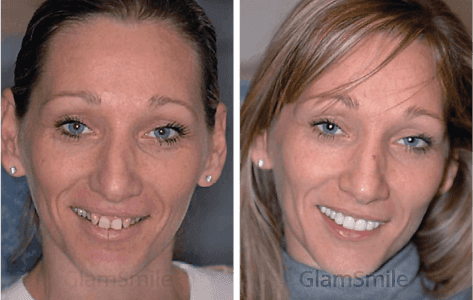 Since our introduction to the public on Channel Seven’s Today Tonight programme in December 2008, GlamSmile has continued to grow as a brand name representing dentists who are dedicated to transforming their patient’s lives without charging an exorbitant fee. 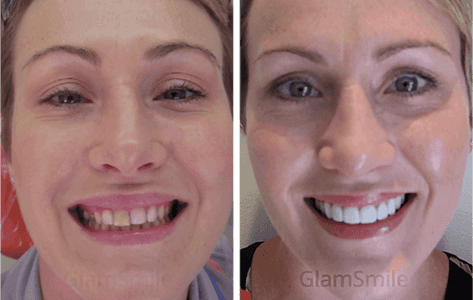 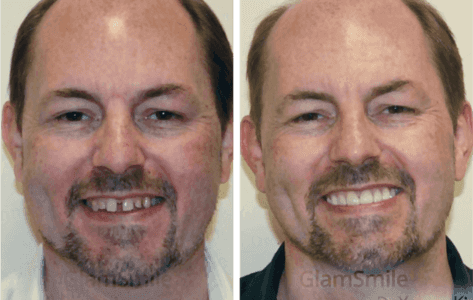 Two years on, hundreds of Australians are truly smiling for the first time thanks to the smile revolution that is GlamSmile. 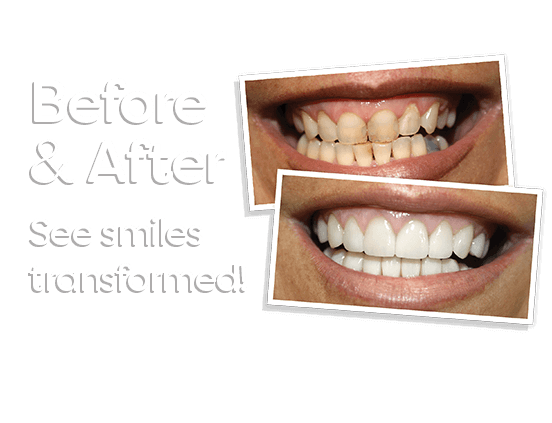 We hope this next year brings our dentists and their patients more smiles than ever!